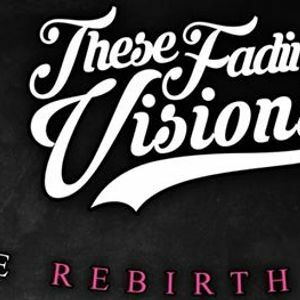 These Fading Visions will be playing their entire new EP “Rebirth”. 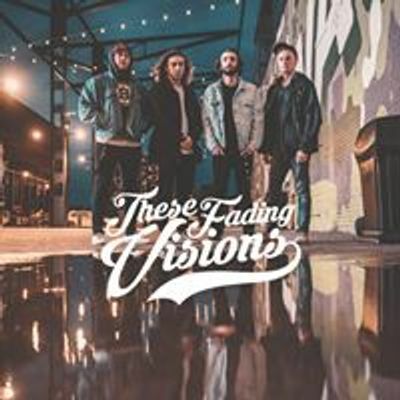 These Fading Visions is a 4 piece rock band from Milwaukee, Wisconsin. 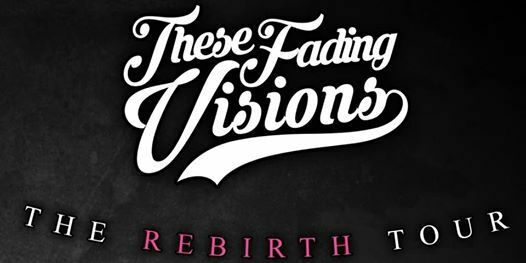 They recently released their new music video for Self-Defense.